Most of us don’t have time to watch all the latest news, television shows, and films out there! Thankfully, podcasts are there to catch us up on everything going on in the world. The best part of all? You can listen to them anywhere: the car, the gym, home, and every other place you can think of. We’ve collected the best celebrity-hosted podcasts for you to choose from and add to your daily routine! Podcasts can often fly under the radar, even when they’re popular. For instance, did you know Anna Faris hosts a weekly podcast with nearly 150 episodes and thousands of listeners? In her hilarious podcast Unqualified, the actress gives her famous friends relationship advice, life tips, and much more. It’s like having a weekly lunch with your two best friends, if they were super famous. 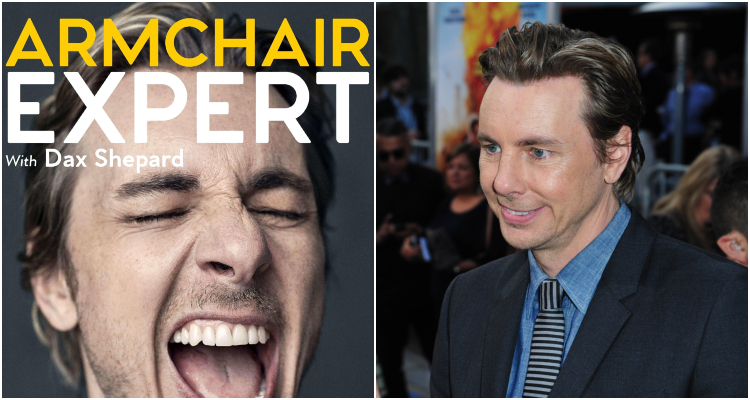 Like Armchair Expert, the podcasts offers advice anyone can use. Past guests have included Mayim Bialik, Allison Janney, and Denis Leary. 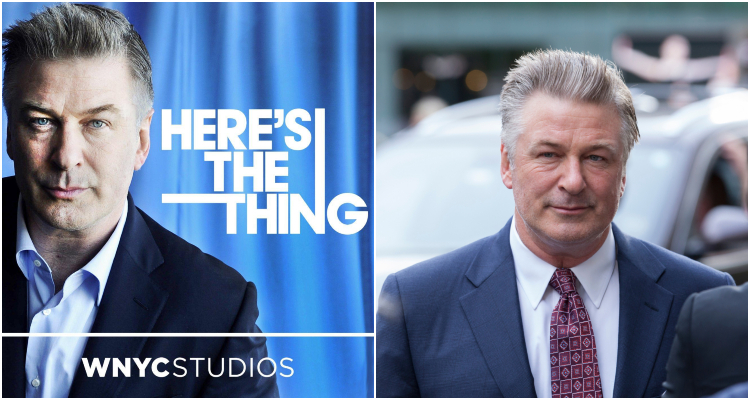 Alec Baldwin isn’t just the latest talented funnyman to score a reoccurring role on Saturday Night Live. He’s also a great podcast host, who talks about everything under the sun from television to lifestyle choices on his podcast Here’s The Thing. Baldwin likes to interview filmmakers, musicians, and film and television stars, allowing listeners an intimate view of their professional life. The conversations are always raw and unfiltered. As a result, the behind-the-scenes conversations are always interesting, entertaining, and, with Baldwin, a big laugh. 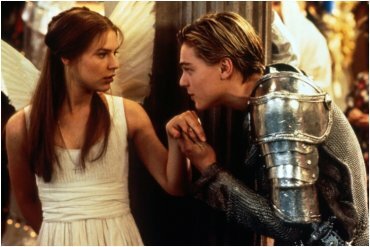 Past guests include Spike Lee, Ira Glass, and Sofia Coppola. 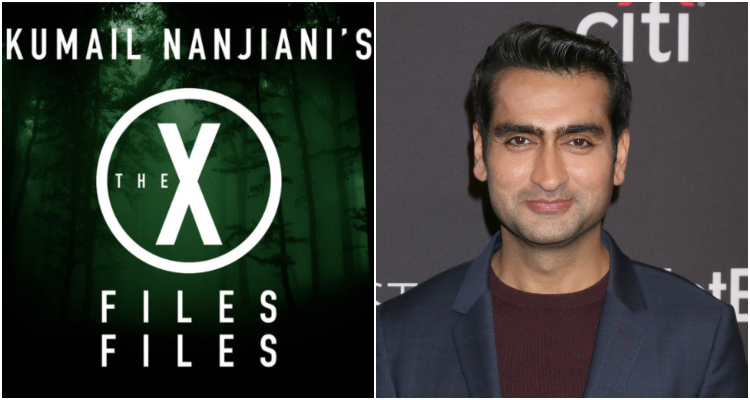 Actor Kumail Nanjiani is a massive fan of the X-Files. So much so, that he hosted a 57 episode podcast dedicated to the show. On the podcast, Nanjiani analyzes X-Files episodes, asks interesting questions, and shares his fan opinions. He’s even hosted stars David Duchovny and Gillian Anderson the show! 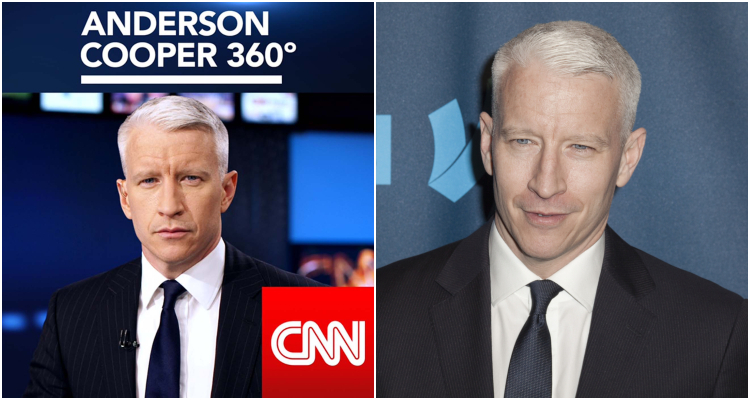 His love for the X-files also landed him a small part in the reboot of the X-Files! See? This is where dedication and a microphone can get you. 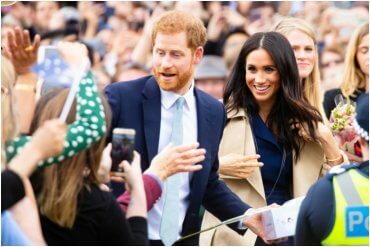 Royals Update: The Queen’s 1st Instagram Photo, Harry And Meghan News, And More!